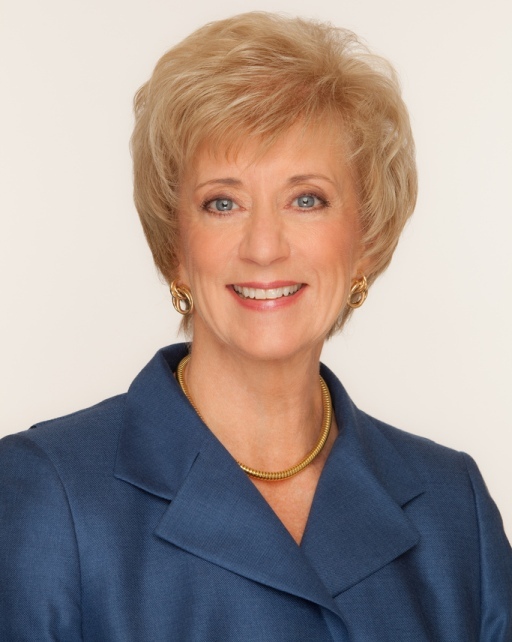 WWE CEO Linda McMahon, Future Senator? She’s a former member of the Connecticut Board of Education, she’s served on the board of directors at Sacred Heart, and she just resigned as CEO of a million-dollar company she co-founded. Normally, you’d take one look at that resume and you’d say to yourself, “Yeah, she can definitely be a good candidate for political office.” Well, what if I told you that she’s Linda McMahon, the industry-leading company she was CEO of is World Wrestling Entertainment (the former World Wrestling Federation), and that Mrs. McMahon is running for Senate? Pro wrestling is known for blurring the line between reality and story, but this announcement is legitimate. Linda McMahon IS making a serious run at Chris Dodd‘s Senate seat. The odds are stacked against her, as Dodd is incredibly popular in his home state, but if anyone can jump from the tricky, political world of professional wrestling to the tricky world of actual politics, it’s Linda. She’s certainly no stranger to dealing with egotistical men with criminal records; being married to Vince McMahon and running the WWE is better preparation for Congress than any other job I can think of!